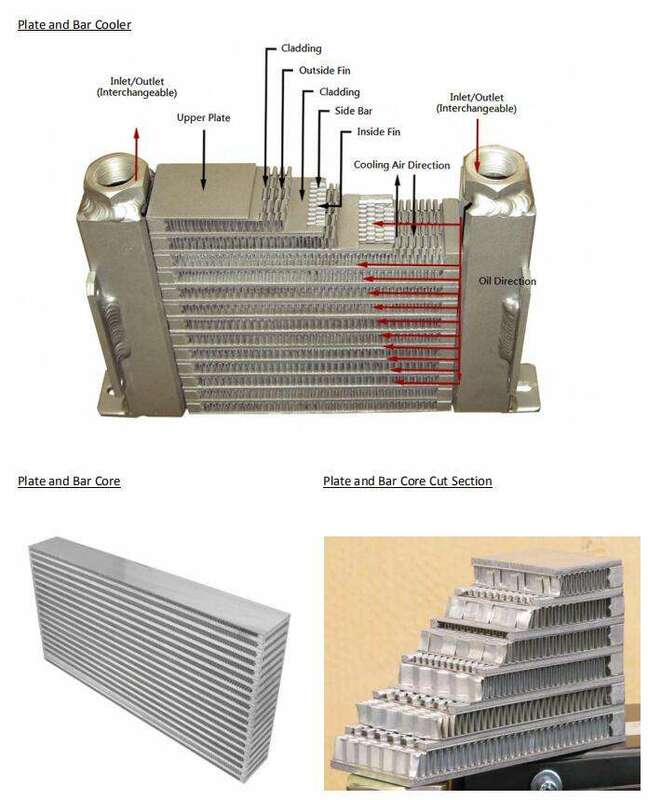 Heat exchanger is consisted of many corrugated pressed stainless steel plates. 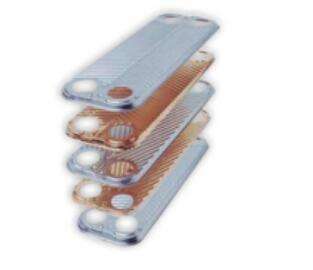 It makes of front and rear covers, and the plates are separated by high-purity thin copper sheets (or nickel sheets) and brazed in a vacuum high-temperature furnace. The direction of the lines of the adjacent plates is reversed, and the corrugations and ridge lines intersect with each other to form a large number of contact pads, which are vacuum brazed to form a complicated flow channel unit in the heat exchanger, allowing the flow of hot and cold fluids. 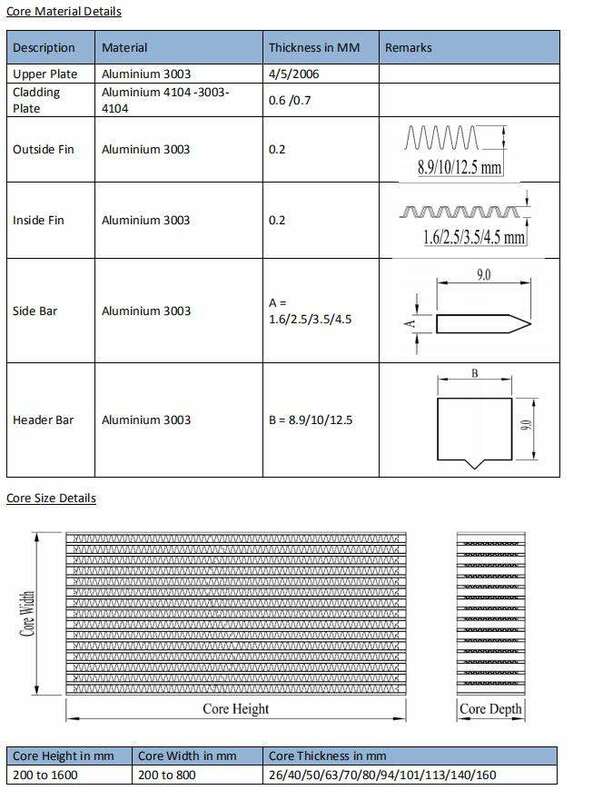 Each corrugated plate according to the customer’s requirements, the high, medium and low flow heat transfer plate different combinations to achieve the best heat transfer effect, heat transfer coefficient up to 3000-12000Wm2, K range. The entire device has no gaskets and no outer frame to form a compact plate heat exchanger that can withstand continuous high temperature and high pressure conditions. The brazed plate heat exchanger has a compact structure, high heat transfer efficiency, light weight, easy installation, maintenance-free, less liquid lag, high working pressure, durability, economical and energy saving. 6. fiber industry, electricity, atomic force, paper making, etc. 7. Heat transfer in other ships, medicines, farms, horticulture, etc.